This book offers the first in-depth study of experimental and popular music scenes in Beirut, looking at musicians working towards a new understanding of musical creativity and music culture in a country that is dominated by mass-mediated pop music, and propaganda. Burkhalter studies the generation of musicians born at the beginning of the Civil War in the Lebanese capital, an urban and cosmopolitan center with a long tradition of cultural activities and exchanges with the Arab world, Europe, the US, and the former Soviet Union. These Lebanese rappers, rockers, death-metal, jazz, and electro-acoustic musicians and free improvisers choose local and transnational forms to express their connection to the broader musical, cultural, social, and political environment. 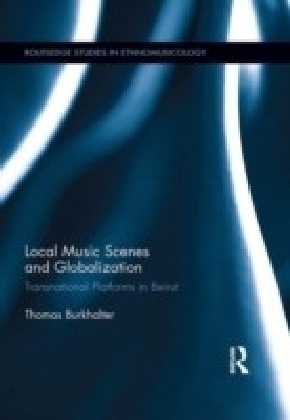 Burkhalter explores how these musicians organize their own small concerts for 'insider' audiences, set up music labels, and network with like-minded musicians in Europe, the US, and the Arab world. 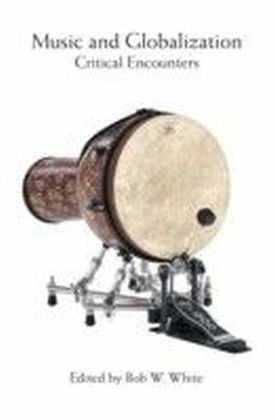 Several key tracks are analyzed with methods from ethnomusicology, and popular music studies, and contextualized through interviews with the musicians. 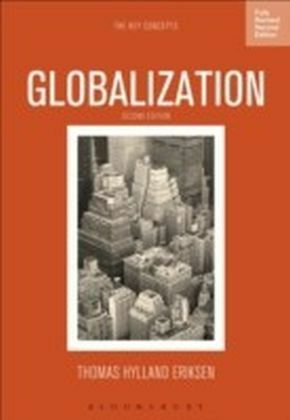 Discussing key references from belly dance culture (1960s), psychedelic rock in Beirut (1970s), the noises of the Lebanese Civil war (1975-1990), and transnational Pop-Avant-Gardes and World Music 2.0 networks, this book contributes to the study of localization and globalization processes in music in an increasingly digitalized and transnational world. At the core, this music from Beirut challenges ",ethnocentric", perceptions of ",locality", in music. 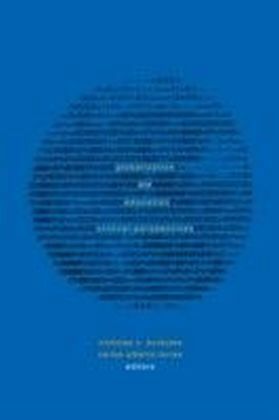 It attacks both ",Orientalist", readings of the Arab world, the Middle East, and Lebanon, and the focus on musical ",difference", in Euro-American music and culture markets. On theoretical grounds, this music is a small, but passionate attempt to re-shape the world into a place where ",modernity", is not ",euro-modernity", or ",euro-american modernity,", but where possible new configurations of modernity exist next to each other.